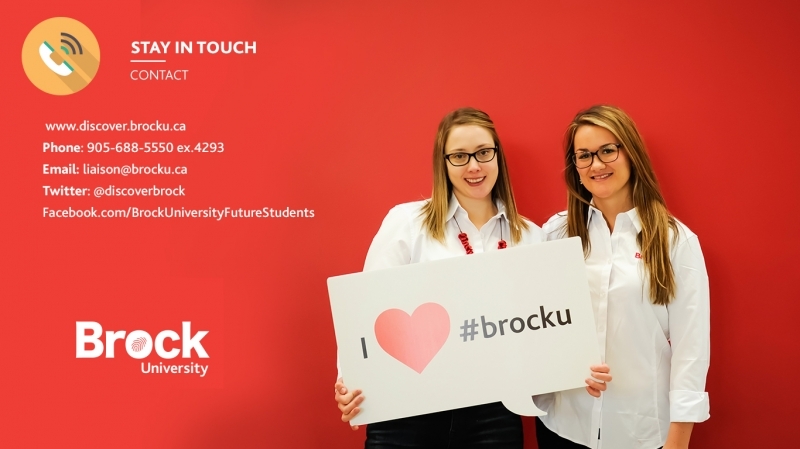 Each year, student recruiters from Brock University travel across Ontario to various highschools, spreading the word about Brock's course offerings, student life and standards of academics. This year, the recruiting department wanted to step up their game and re-design their presentation slides. 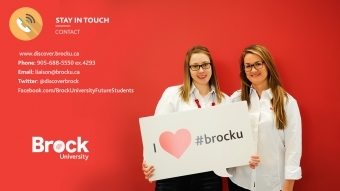 They were looking for a design that could be easily customized featuring a clean and modern design.